The next time you get bemused looks for speaking to your dog as though it were your baby, feel free to cite the aptly named Who’s A Good Boy?! research paper. Published by the University of York, the report claims that “dog-speak” is an important and useful way for owners to bond with their pets. The study involved a series of speech interaction experiments between adult dogs and humans, and found that the animals bonded better with those who used a high-pitched voice (akin to baby talk), with exaggerated emotion and actions, and peppered their speech with dog-related content, such as “you’re a good dog” and “shall we go for a walk”. These key words can belong to the typical ball, good, fetch and walk genre, or can be terms that you introduce to your dog early on. You can add to their positive vocabulary – alongside some tasty treats – when you’re training them to sit, stay, fetch or heel. These expressions also come in handy if you need to take your dog to a grooming salon, day care centre or to the vet’s. 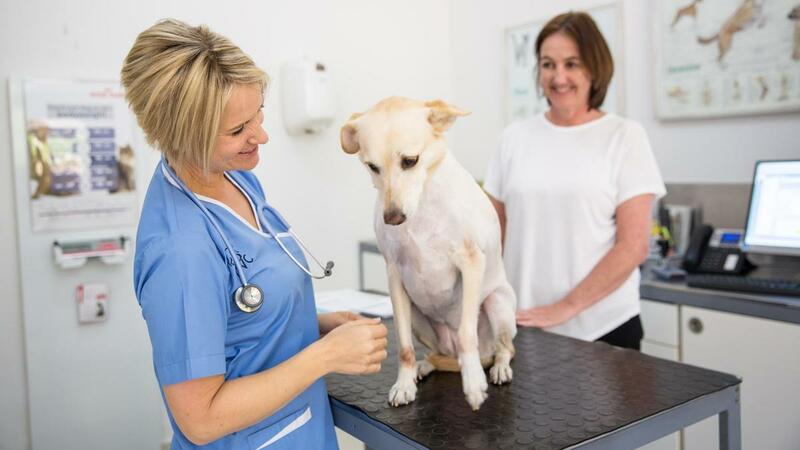 “When we speak to our canine patients, we need to reassure them and make them feel comfortable,” says Dr Katrin Jahn from the German Veterinary Clinic in Abu Dhabi. “We usually use a softer, high-pitched tone, and include a lot of praise, such as ‘what a good or brave boy / girl’ or ‘you’re the best patient in the world’ and so on. I think it makes us seem less threatening, even if we do need to give a little injection. The same goes for an adopted dog you may be introducing to your space or your family for the first time. “If you have not met the dog before, don’t stare directly into its eyes, as it may see this as a challenge or confrontation. I would always approach slowly, but confidently, and with a friendly tone of voice and stance. If it is safe to do so, come down to the dog’s level, so you are not a threat,” says Jahn. Another useful tactic is to treat interactions with your dog as a game. 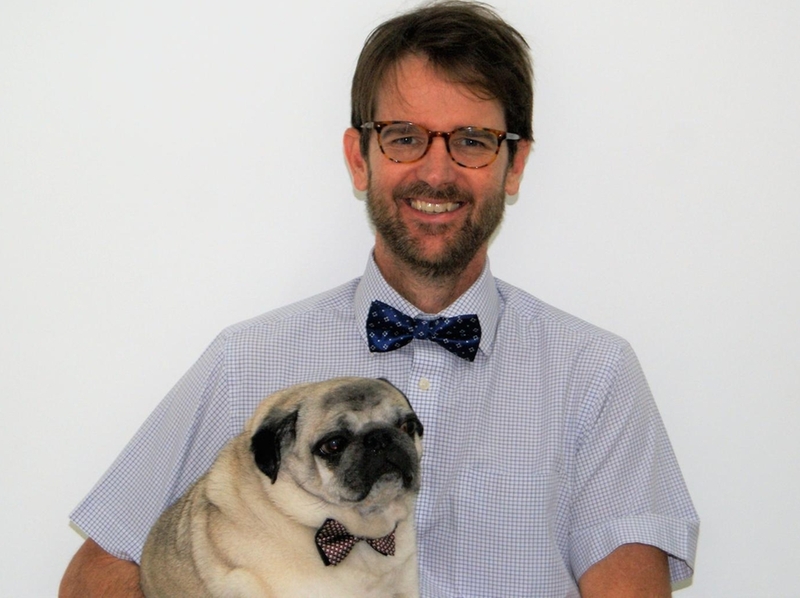 Dr Jonathan Hale, the clinical director and head veterinarian at the British Veterinary Clinic in Abu Dhabi, explains the psychological and social science aspect behind this theory, saying that the speech pattern that humans adopt to elicit the desired response in a dog is “a very intelligent thing to do. 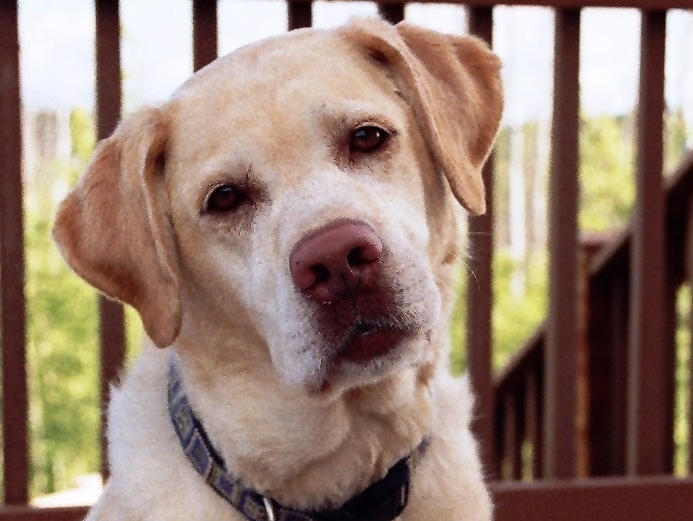 Hale suggests that keeping the interaction and communication fun and pleasant can make sure that both pet and owner want to come back for more. “Don’t be a bully or dominate the relationship, but equally don’t be weak or a victim, and let the dog become the tyrant,” he adds. In his many years of study, Hallgren says he has found at least 15 communicative signals and behaviours that can strengthen emotional and social bonds between individuals living around a group of animals, even wild predators such as wolves. In dogs, he’s identified high-pitched sounds, playing, body contact, feeding and nursing as positive reinforcers of the pet-­owner relationship – so keep that baby talk coming.